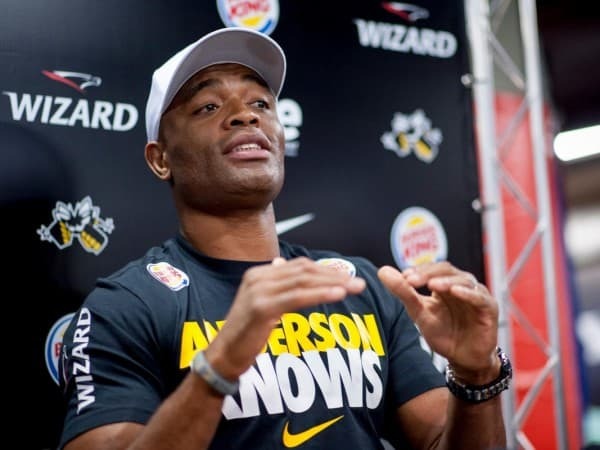 Back in April, former Ultimate Fighting Championship (UFC) middleweight champion Anderson Silva confirmed he would be vying for a spot on the Brazilian taekwondo team at the 2016 Summer Olympics. His run was short-lived. 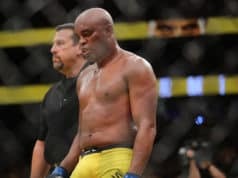 Despite denying his use of steroids, Silva was popped for two anabolic steroids, sleep aids, and anti-anxiety medications during his pre and post-fight UFC 183 drug tests. 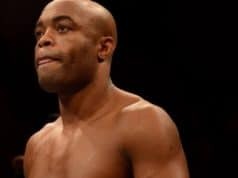 As a result, Silva’s unanimous decision win over Nick Diaz is in jeopardy and he’s facing a suspension. Silva is expected to appear for his hearing with the Nevada State Athletic Commission (NAC) on Aug. 7. He was originally supposed to appear in front of the NAC in March, but his hearing has been postponed three times.